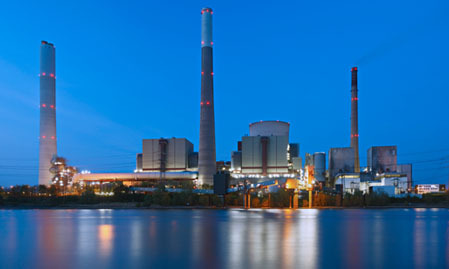 Meeting nuclear industry standards, our motors are made to order and of optimum reliability when you need it most. 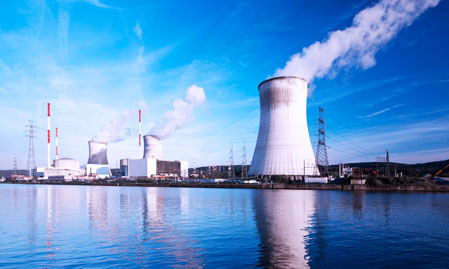 For the nuclear power generation industry we have experience in supplying motors to nuclear industry standards. This includes the careful selection of materials used for the application and the full traceability of material sources and specifications. As all of our machines are designed and manufactured to order we have a large degree of flexibility in the specification of our machines to meet the your requirements. 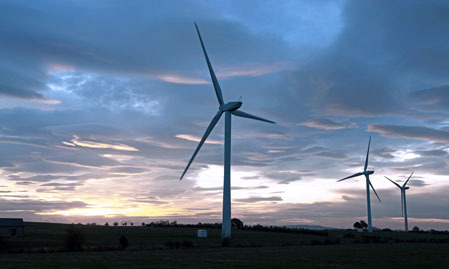 With reliability by design our motors are well suited for use in critical applications such as DC standby pumps where they are the last element in the chain and must be reliable.